Honor Tab 5 with Kirin 710 and 5,000mAh battery Launched in China - Playfuldroid! 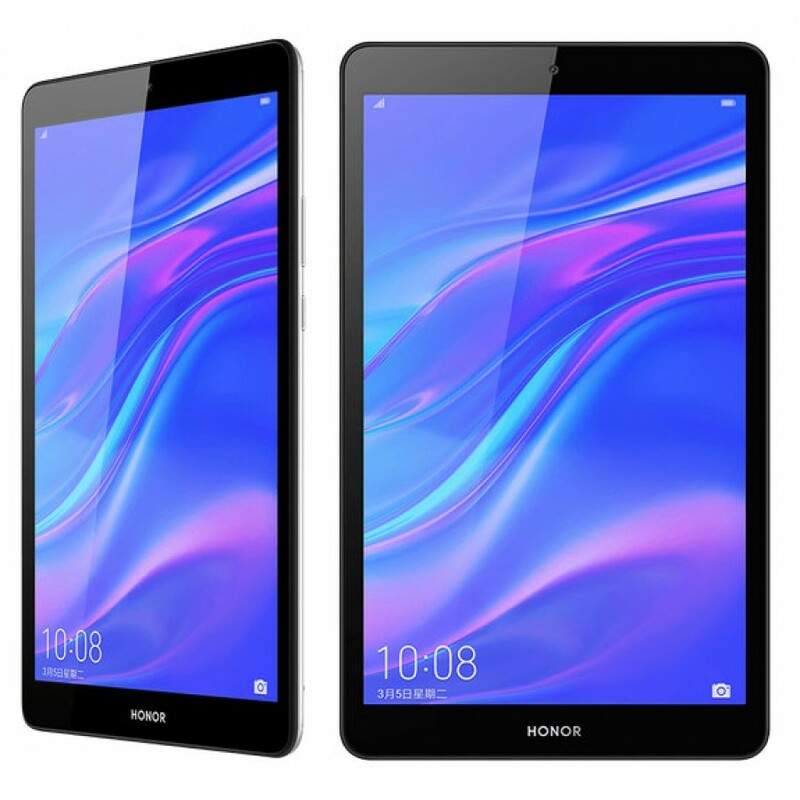 Honor has launched the Honor Tab 5 entry-level tablet in China. It comes with an 8-inch display and it is equipped with a powerful mid-range SoC. 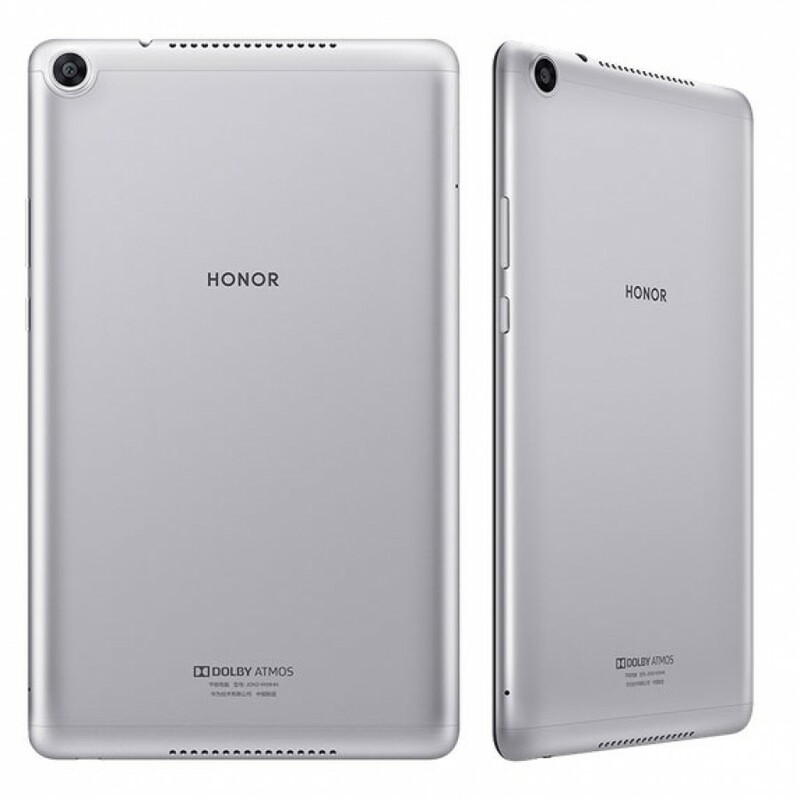 Here is all the information on the specifications and price of the Honor Tab 5. The Honor Tab 5 is fitted with an 8-inch IPS LCD display that produces full HD+ resolution of 1200 x 1920 pixels. The display is surrounded by thick bezels on all four sides. The Kirin 710 chipset that powers the likes of Huawei Mate 20 Lite, Huawei Nov 3i, Honor 10 Lite and Honor 8X smartphones fuels the Honor Tab 5. The Android 9 Pie flavored EMUI skin and GPU Turbo 2.0 technology comes preinstalled on the device. Above the display of the Honor Tab 5 a fixed focus 8-megapixel selfie camera. There is an autofocus enabled 8-megapixel camera on its rear. There is no LED flash for the rear camera. The top and bottom edges of the back panel are equipped with dual speakers. The Honor Tab 5 comes with up to 4 GB of RAM and up to 64 GB of native storage. There is a microSD card slot on the tablet for additional storage. Lastly, the Honor slate draws power from 5,000mAh battery. The Wi-Fi model of the Honor Tab 5 has a starting price of 1,099 Yuan ($163) whereas the LTE variant has a beginning price of 1,399 Yuan ($208). Currently, it is only available for purchase in China.